Do these words appeal to you? 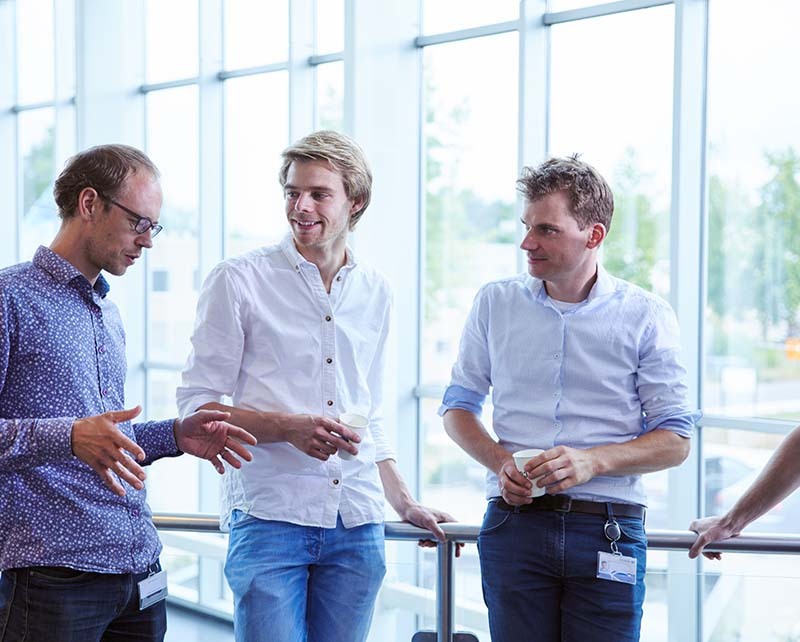 Then you are the Senior FPGA Engineer that we are looking for in Enschede! 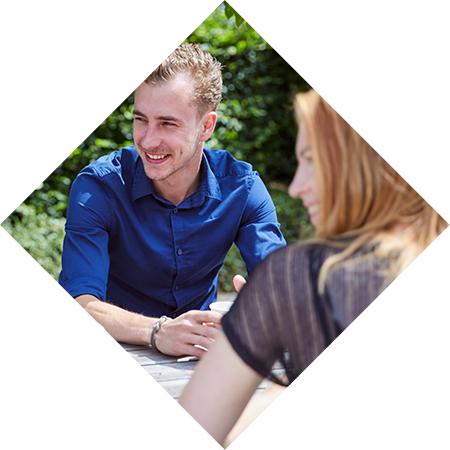 As an FPGA engineer, together with the team you will be responsible for the control system of very different and complex high-tech and medical systems. Your range of tasks will be wide. Your activities will vary from the design of the FPGA architecture to working it out and testing this. In addition to the FPGA activities, we will ask you to cooperate on the hardware design, to draw up the Technical Production File and to ensure that the design meets the statutory regulations.